Battle Royale is the newest sensation of the gaming world. Almost everyone who can has played one or another battle royale game. For those of you who don’t know what a battle royale is, we will explain it very quickly. A Battle Royale game is a game that tests the player’s survival skills along with the elements of exploration and scavenging. The game is usually multiplayer with several players fighting to survive till the end of the match. With many such games across all platforms including PC, PS4, XBox, Android and iOS, it becomes a large number of games. And the list will probably get longer. In this article, we will list the top 5 Battle Royale games that are PC compatible. PlayerUnknown’s Battlegrounds is one of the first names that come to mind when talking about battle royale. You are a merc that parachutes down into the on of the varied maps that PUBG has to offer along with 99 other players. Once they land, players scavenge for weapons, ammo, armor, and other supplies in a last-man-standing death match. The game’s map is large in the start, but constantly shrinks as the blue zone around the land collapses into randomly placed smaller circles, forcing players into a focused area as the game continues. 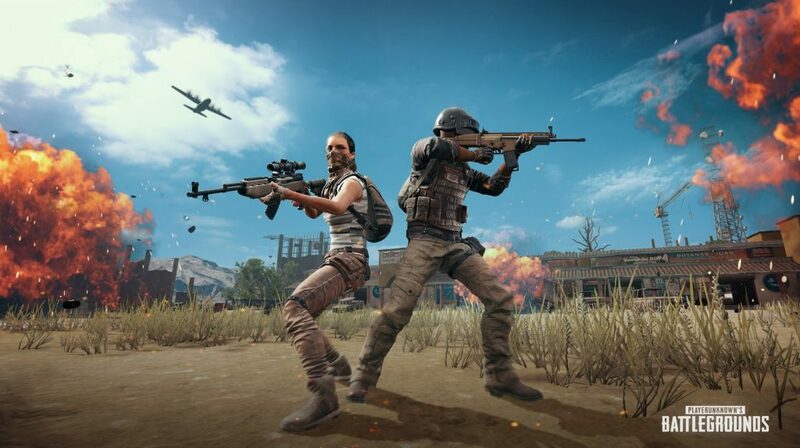 PUBG even has esports tournaments, like the PUBG Global Invitational 2018 , last year. The game has a lot of potential, even if you want to get into it professionally. With a huge armory of weapons, vests, helmets, attachments, it is one of the best experiences you can have in your PC. 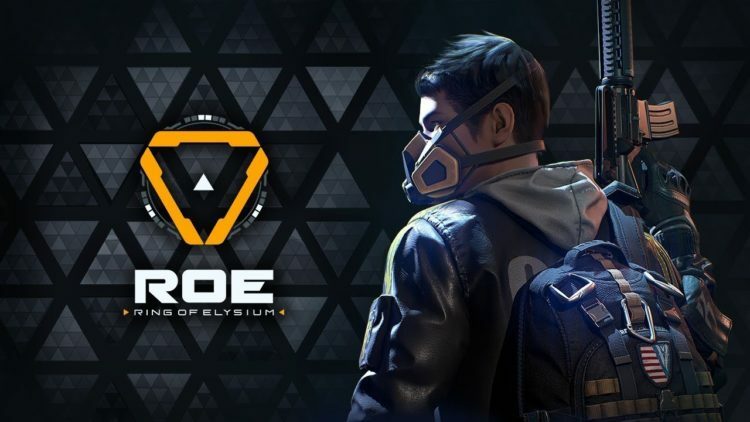 Ring of Elysium is a relatively new game but is very promising. The gameplay is PUBG-like but to be honest, feels like an improved version. The game definetly has a lot of pontential. The trailer will definetly prove how ROE has different mechanics than PUBG. With a total of 60 players, gameplay, a more interactive world, it just gets better. Fortnite by Epic Games has gotten really popular among the younger generations of gamers. Perhaps the best feature it has that none of the big battle royales have is that it supports cross-play. That means you can play on your pc with your friend on an Android device or the PS4. 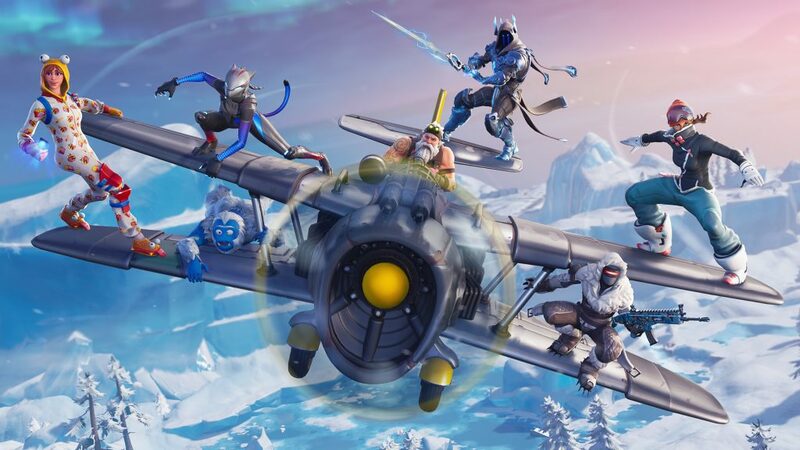 Skydive out of the Battle Bus, into this 100-Player PvP, with a single giant map. The game promises intense combat combined with building and destruction skills. Be the last one standing to win the match. 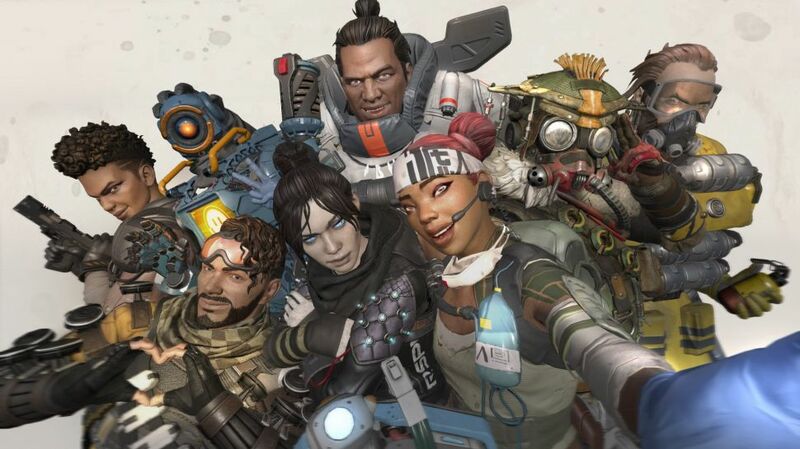 Apex Legends is a brand new addition to the line of battle royale games. The game already has a huge player base with 2.5 million players in under 24 hours. The world is Titanfall-like but the gameplay is very different from it. Additionaly, you get to choose which role you want to play, like a forward scout, a healer etc. You have access to 6 out of 8 ‘Legends’ by default. You will need microtransactions or credits earned through gameplay toto unlo the remaining two. Apex Legends has all the prospects of beating any other battle royale including PUBG and Fortnite. The game looks good and plays even better. 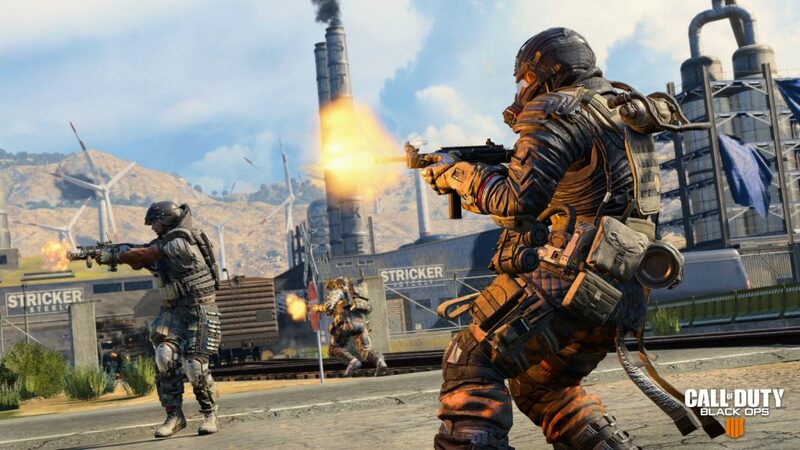 Call of Duty Blackout is certainly one for the Call of Duty fans. The graphics are certainly better than most battle royale games. The gameplay is golden and much more fun than PUBG. From being able to pilot a helicopter, perks like damage reduction, gadgets like grapple gun, it’s gameplay is insanely rich. The weapon list is exciting and the game is fast-paced. Firefights start as soon as you land, with weapons lying everywhere, sometimes already equipped with attachments. Even the Beta was more polished than PUBG, with room for further improvements. It is one of the games that might give Fortnite and PUBG a run for their money. The future of Battle Royale games look exciting. The current games will go on to fight to be the best and new ones set to release like Battlefield V Battle Royale will definetly keep things spicy.